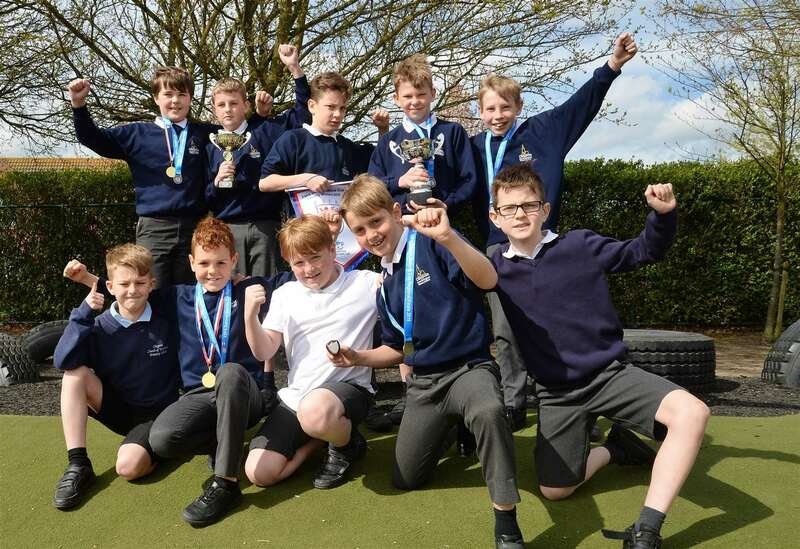 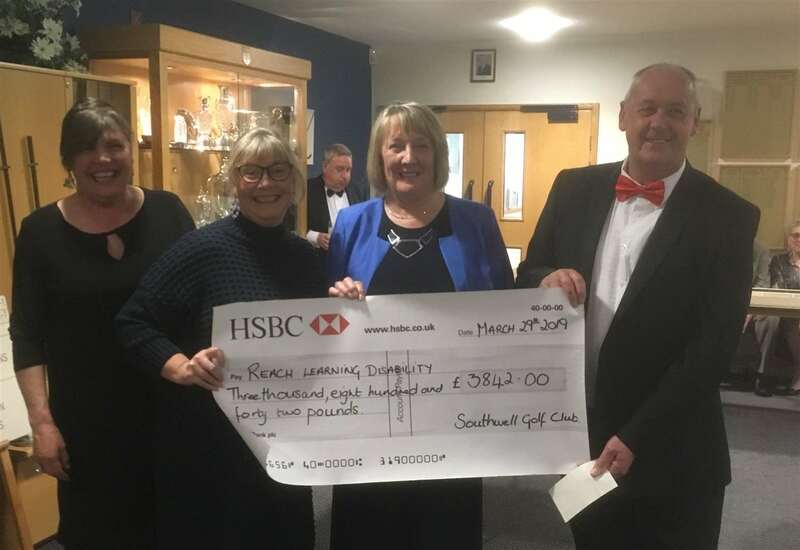 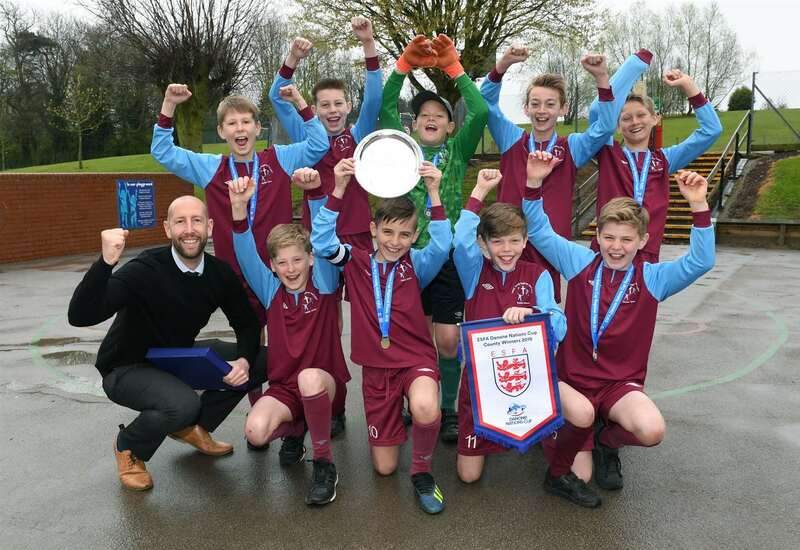 Lowe’s Wong’s football teams enjoyed double delight as the A team claimed the Midlands title, while the B team enjoyed Newark and District success. 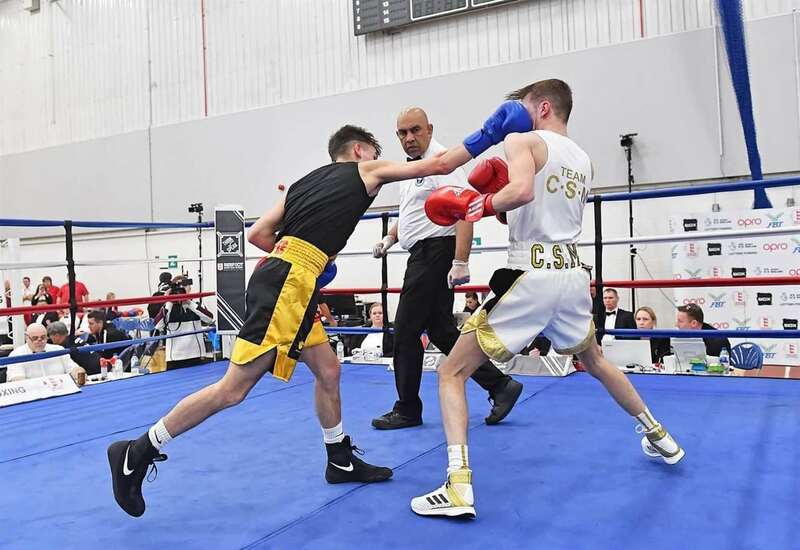 England Boxing National Amateur Championships held its finals and Newark’s Dan Canter was among those making a name for himself. 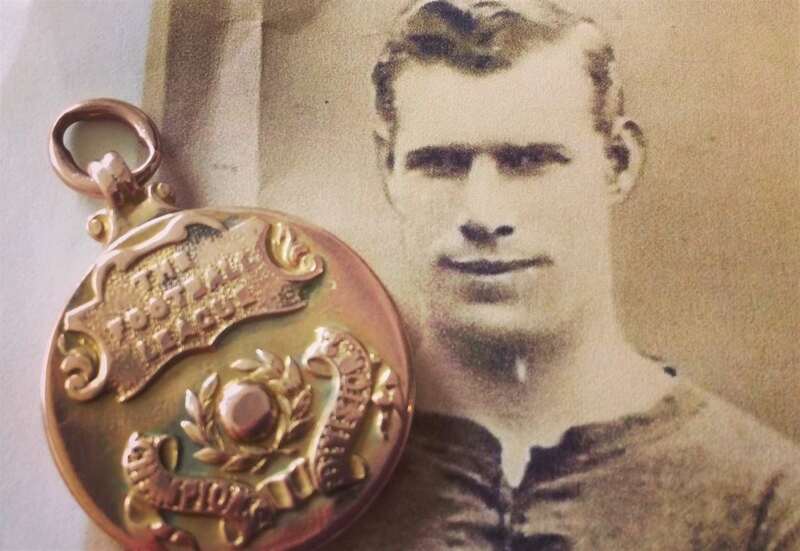 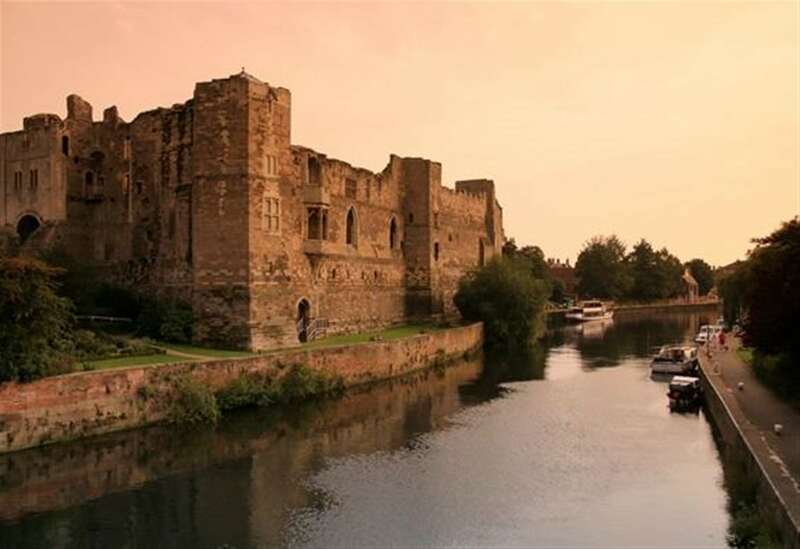 Two away goals and a clean sheet is a good day out by anyone’s standards, and with that, Newark Flowserve took a major step towards step-five. 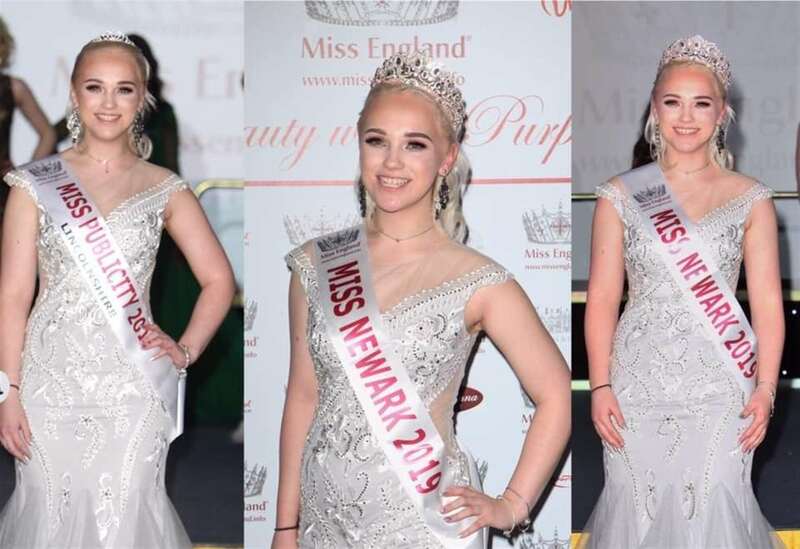 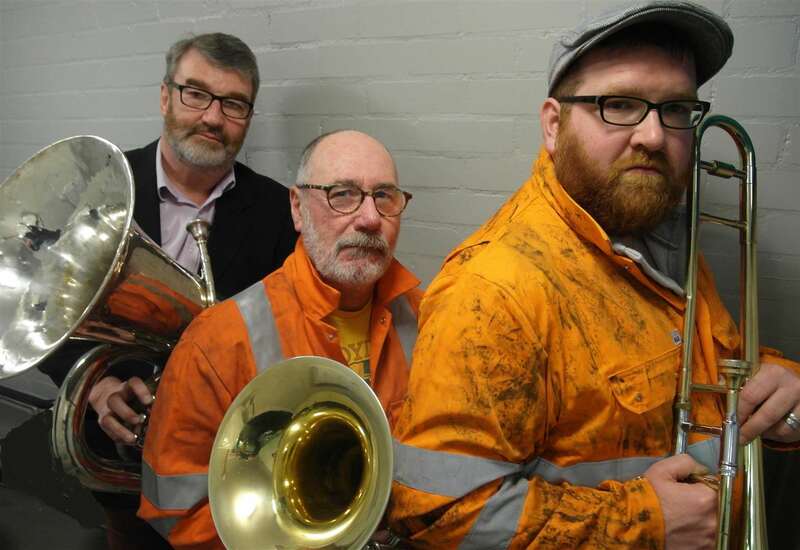 Hit film Brassed Off is being brought to the stage in Newark this week. 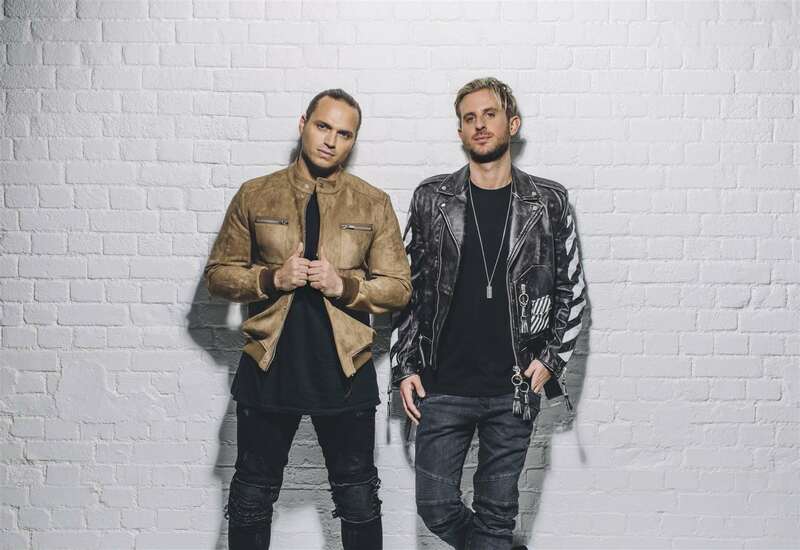 Dance music hit-makers Sigma are relishing their first visit to Newark as opening night headliners at this year’s festival weekend. 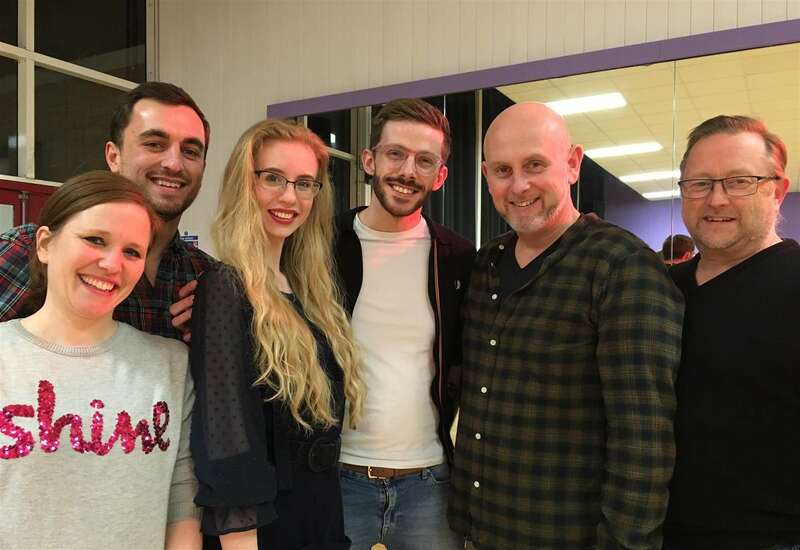 Operatic society just cain’t say no to classic Oklahoma! Newark Amateur Operatic Society is pleased to announce that its spring show for 2019 will be the Rodgers and Hammerstein classic Oklahoma! 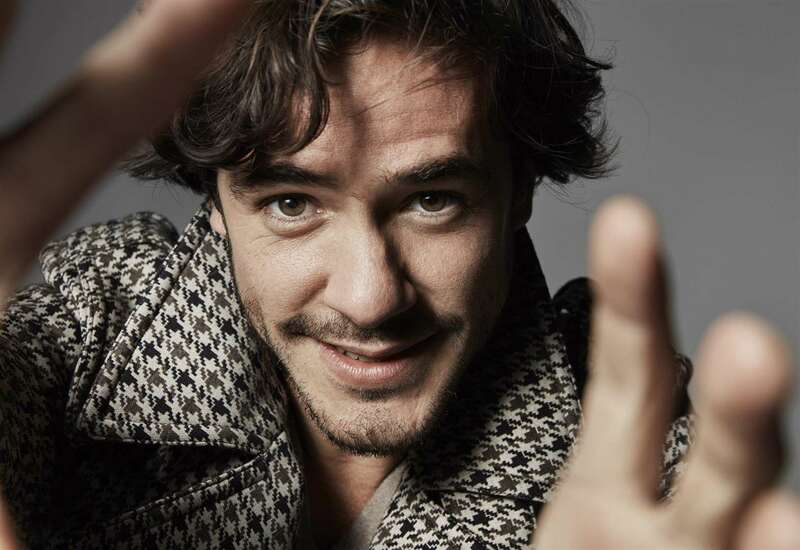 Singer Jack Savoretti has been announced as the final headline act for this year's Sherwood Pines concerts. 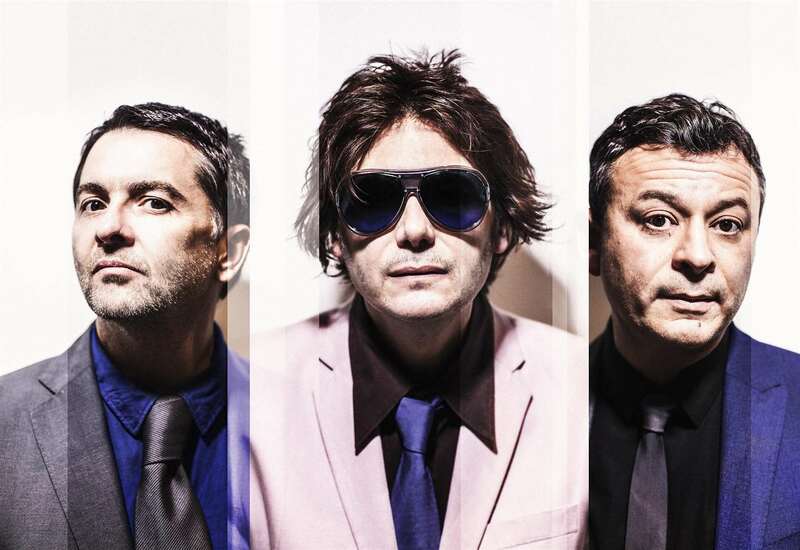 Welsh band Manic Street Preachers will headline this year's Splendour Festival in Nottingham.